Rooms From R1050 (2 people). Full Rate from R1230 (2 people). 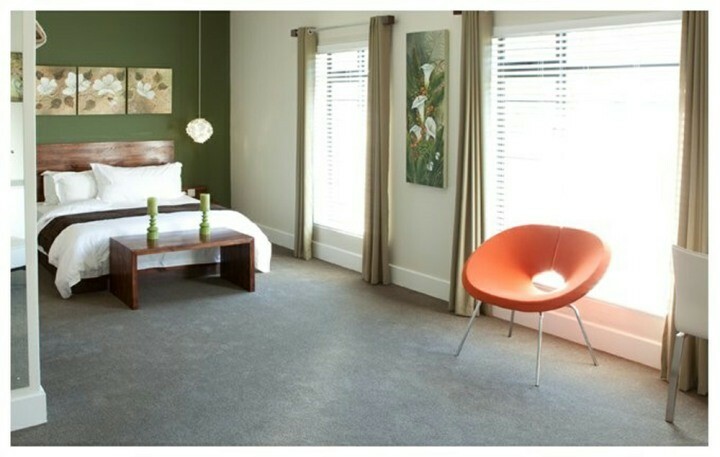 Please see our website for our different room options and prices. 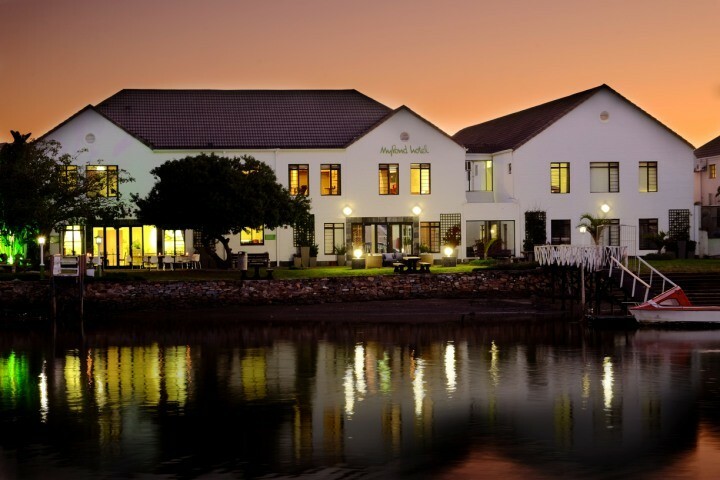 MyPond Hotel is a beautiful 4 star boutique hotel situated on the banks of the Kowie River in Port Alfred. MyPond is operated by one of the most prestigious Hotel Management Schools on the African continent: Stenden South Africa. 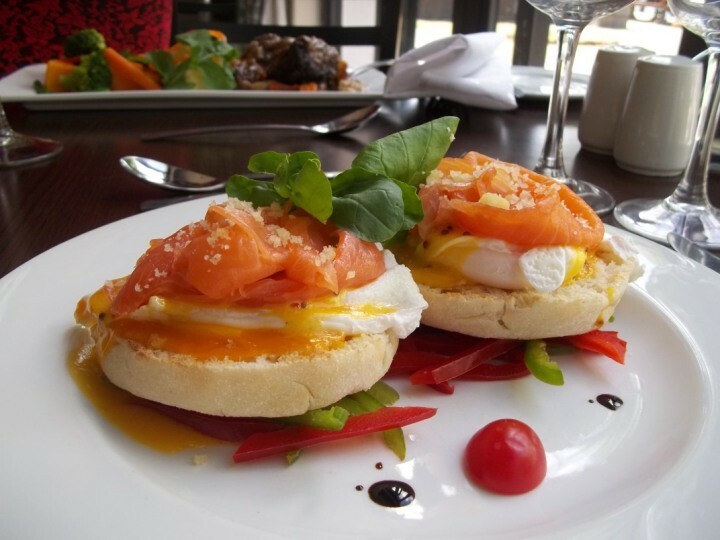 As a guest you may therefore expect excellent service standards and warm and dedicated hospitality in a beautiful setting. We offer 26 spacious and comfortable non-smoking ensuite rooms and suites with contemporary, freshly minimalistic and modern décor furnished with amenities such as: A safe for your valuables, flat screen TV with 10 DSTV channels, complimentary Wi-Fi Internet access, iPod docking station,tea/coffee station, hairdryer and mini-bar fridge. 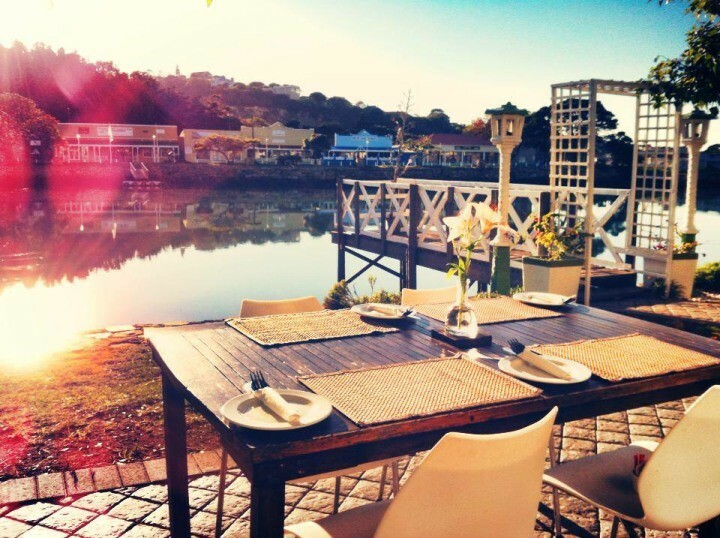 MyPond's Lily Restaurant can be considered one of Port Alfred's finest with a contemporary twist to your favorite dishes and service to match. We offer conference packages to suit all types of events with a 120 seater Kowie Grand conference room. If you need a more intimate space, we have the 8 seater Kowie Cabin Boardroom.